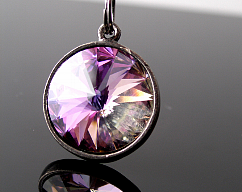 Spectacular crystal with captivating sparkle. 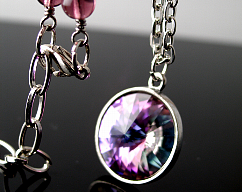 These crystals radiate a rainbow of colors in shades of blue, gold, light purple and pink depending on the light angle. 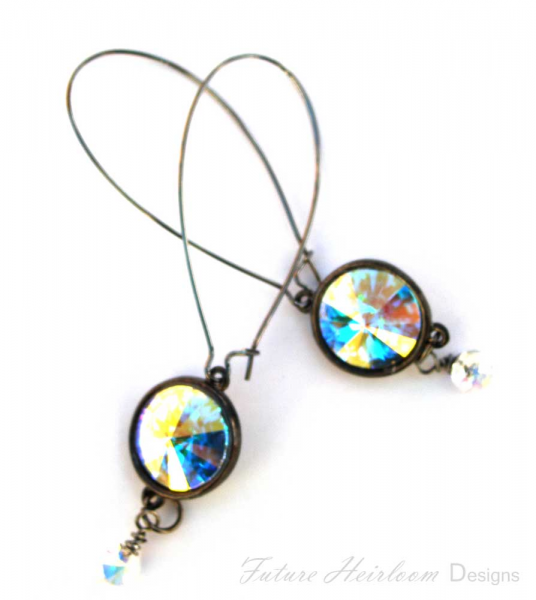 These beautiful Swarovski crystals are placed in a gunmetal setting and finished with coordinating color rivoli drop that hangs down from the stetting. 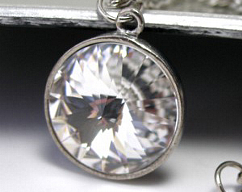 Crystals are 14 mm (over 1/2 inch) in diameter. 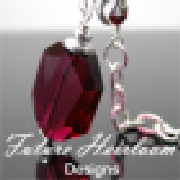 The setting hangs on extra large kidney ear wires. 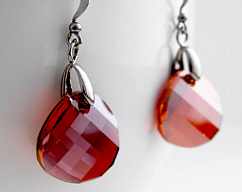 These earrings are 3 inches (7-1/2 cm) long. Earrings come packaged in a box ready for gifting.